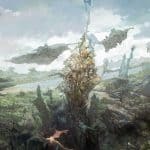 Square Enix Reveals Project Prelude Rune Concept Art | Nerd Much? 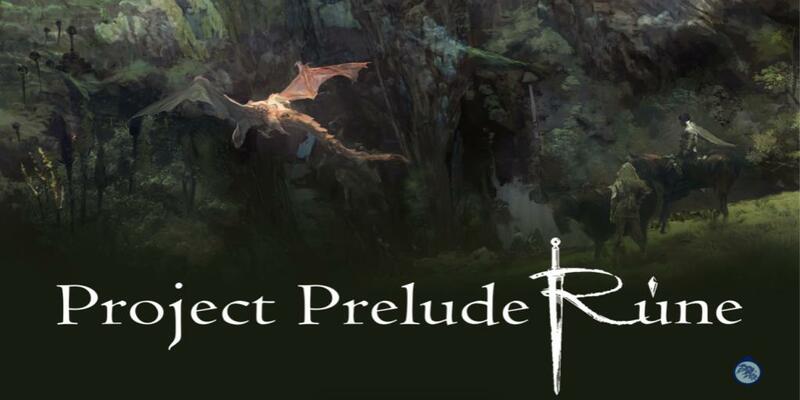 Square Enix has announced Project Prelude Rune, a brand new JRPG that will be developed by Studio Istolia. Hideo Baba, who leads Istolia, previously worked at Namco Bandai on the Tales series. The latest of which being Tales of Berseria, a game that lacked in more than one aspect. Hopefully, for this new IP, Baba will improve on the story elements that most JRPGs are usually so strong with. Thus far, it seems Project Prelude Rune is on the right track. The concept art introduces us to a sweeping world of dragons and dynamic landscapes. The first piece shows a regal lady in white communing with an equally white and perhaps blind dragon with a broken horn. There is certainly quite the story there to explain the relationship between the two. She’s clearly a kind of elf (though occasionally elongated ears in JRPGs are not really explained), does her race gift her with some kind of connection to dragons? It’s clear that dragons will be a featured Project Prelude Run in some way, as the second piece shows a red dragon flying through a beautiful canyon. This one hints at a possible variant in height for the landscape – not your average hilly Hyrule that’s for sure. The last piece depicts a rough concept of combat, including the usual sword fighting and some kind of armored harpy. A story hides behind this one too, that must answer where these creatures come from and who is really the villain, as it doesn’t always have to be the young sword-wielding blonde man. 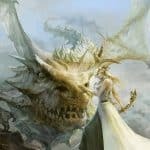 Unfortunately, the most we know is that Project Prelude Rune will be set “across a vast land teeming with life” and that, “nurtured by the earth, the many peoples of this land dare to dream, fighting for what is just—and this is their tale.” Which doesn’t hint at all that this game might break the mould that most JRPGs fall in. No platforms have been announced either. Will you be keeping track of this new game? 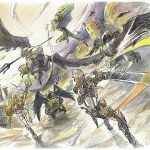 What intrigues you about Project Prelude Rune? Let us know in the comments below!